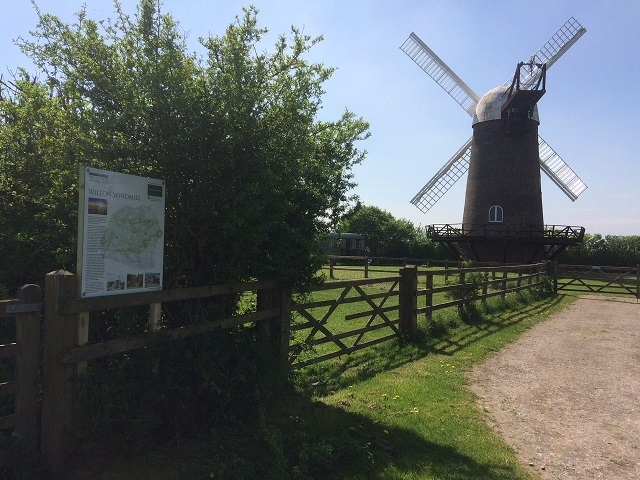 This is an image of a Vale of Pewsey historical awareness board at Wilton Windmill; one of more than 40 that will be distributed around the Vale from Devizes to Great Bedwyn. 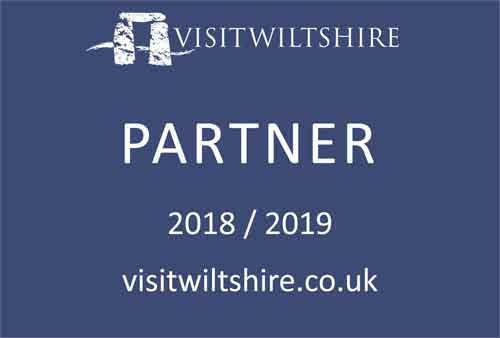 This unique concept has been designed and created by Sylvia Clayden and Mark Dawson in collaboration with Susie Brew from the Pewsey Vale Tourism Partnership. The project has been generously funded by Pewsey Co-operative 1% Community Fund and the online presence has been funded by the Pewsey Area Board. The aim of the project is to bring awareness from pre history to the present day of the heritage of the Vale as a whole, combined with village histories for those who have chosen to be involved. As well as being positioned in villages and visitor destinations, the boards will be distributed to a number of public places including schools, libraries and pubs so keep your eyes peeled!